Molecular mechanisms of olfaction have been intensively studied in the last quarter century. Receptors by which olfactory stimuli are detected are vastly different between different animal species and even between different olfactory organs of the same species. This chapter includes a description of the anatomy of the mammalian olfactory system and an overview of the receptors. The signaling mechanism and expression pattern of these receptors is discussed along with how the brain decodes olfactory information gathered from the environment and then translates these signals into behaviors. 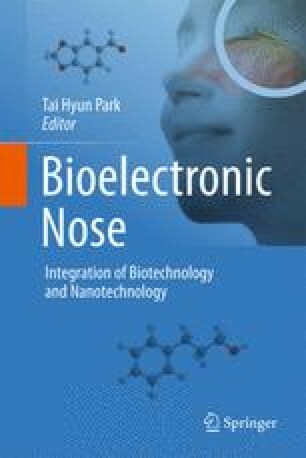 This chapter also contains brief comparison of the fish, insect and nematode olfactory receptors. We thank Helena You and Naihua Natalie Gong for editing. NIH supports the work of the Matsunami lab.